Entrepreneur.bg is Bulgaria’s leading online magazine on entrepreneurship and startups. We publish articles on starting and running a successful business, interviews with already successful entrepreneurs, tips and tricks, news and more. 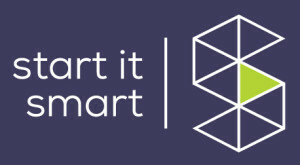 With mission to inspire and support young people in starting successful businesses, Start It Smart is the most active entrepreneurship organization in Bulgaria. 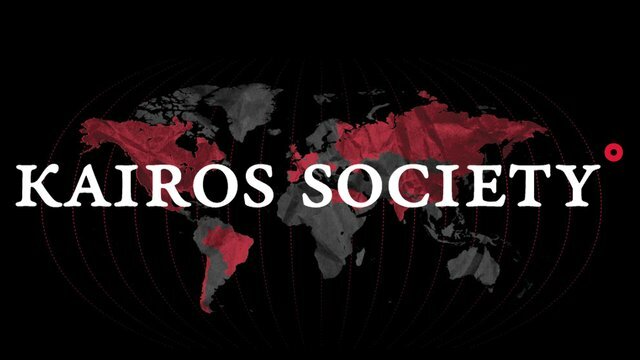 Kairos Society unites the next generation of entrepreneurs with today’s leading innovators to address high-impact market opportunities. 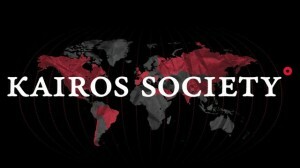 We are committed to advancing the world through innovation in areas such as education, healthcare, and clean energy.